Let the soothing morning scene set the tone for the rest of your day. 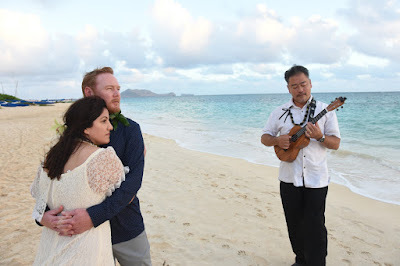 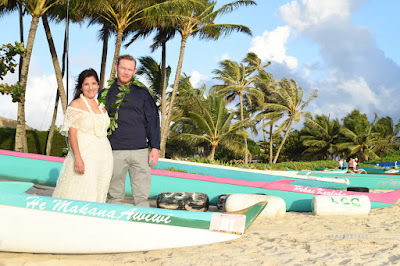 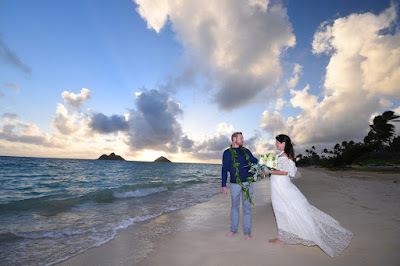 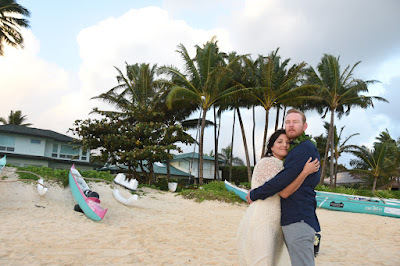 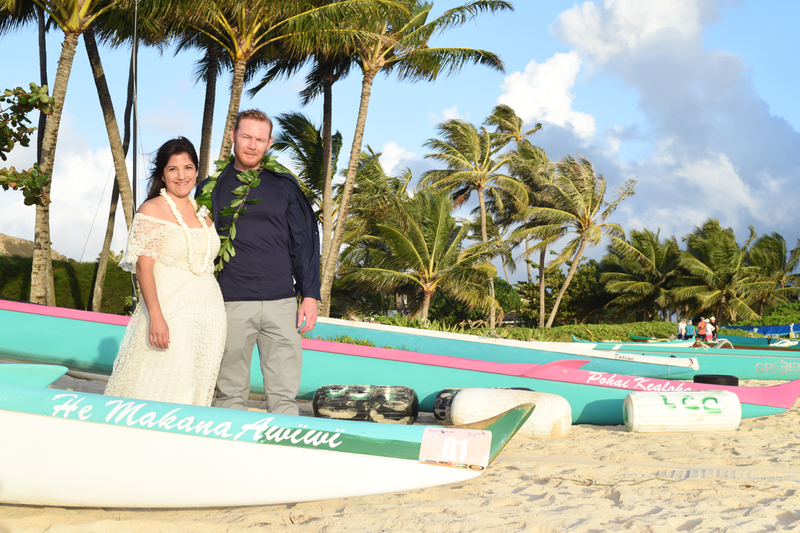 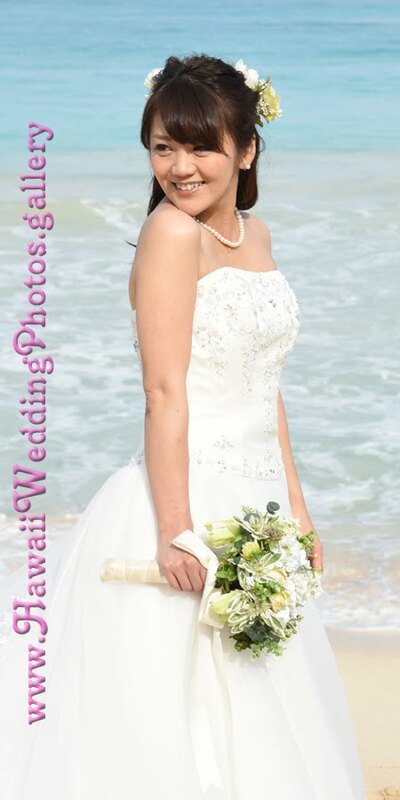 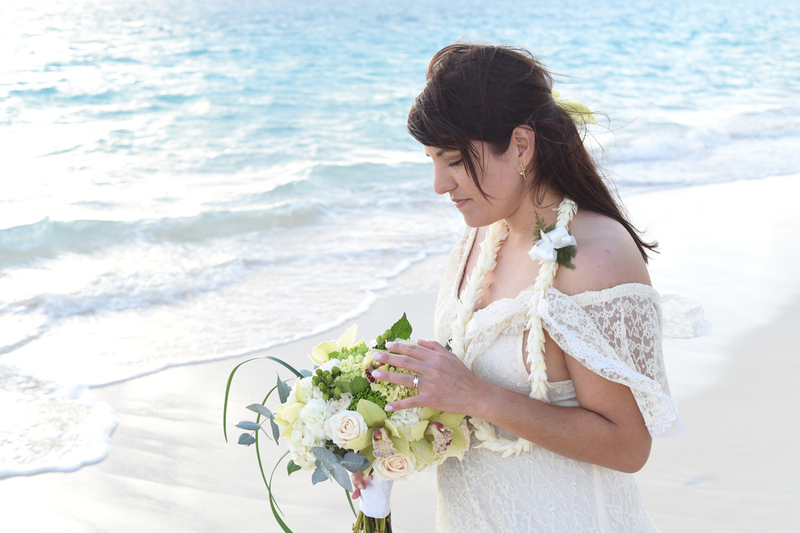 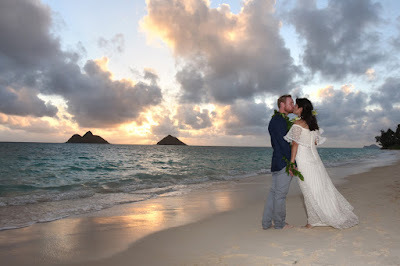 Shamus and Cecelia have a 6:00am sunrise wedding at Lanikai Beach. Pastor John officiates and serenades our happy couple while Photographer Robert captures the moment on film. 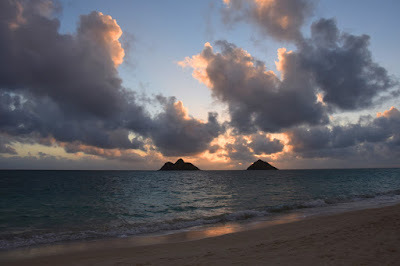 Stunning sunrise at Lanikai Beach makes it worth the early morning rise and shine.